Are you in your final year of school? Perhaps you’ve just finished school and need to find some extra cash for travelling, university or some new work clothes? You could be sitting on a little money spinner without knowing it! Difficult though it might be to believe, those dreaded poetry anthologies and chemistry books could actually be worth a tidy amount. So if you’re in your final year of school, don’t burn the books or throw them away when you’re finished – sell used school books for cash! 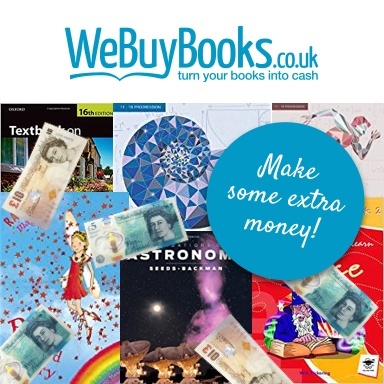 If you’ve already finished school but have a pile of old schools books sitting around at home, why not score some brownie points with your parents by clearing out some clutter and getting a neat payout at the same time? We will buy any books which are in good, resalable condition (the clue’s in our name). Novels, maths textbooks, plays, revision guides – we’re not choosy – as long as it’s a published book, it’s got value for us. Selling your books with us couldn’t be simpler. Just visit our selling basket and enter the ISBN or barcode number of your books for an instant quote. It doesn’t matter whether you’re selling one book or several – getting a quote only takes a few minutes! 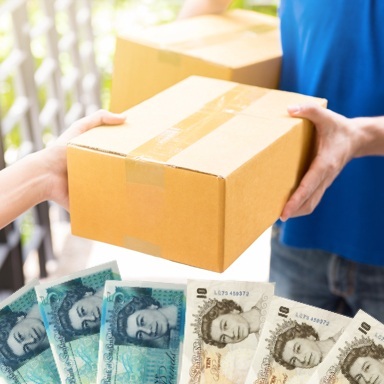 Once you’ve found out how much cash we’ll pay for your books, we’ll give you a postage label to print, allowing you to send us the books for free. Once they get to us and we check that everything’s in order, we’ll pay cash straight into your bank account! We offer the best prices on the web for used books, and our quick and easy process makes for stress-free selling. 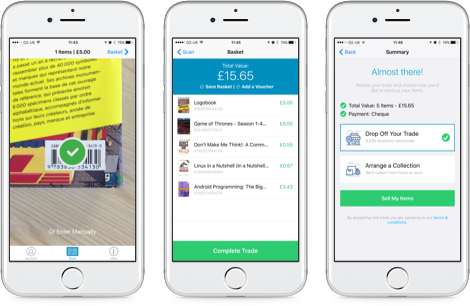 Unlike some second hand booksellers, we don’t keep you hanging around until a book is sold before we pay you – we tell you what the book is worth up front and pay you as soon as we receive it. That means you can get on with spending your money on the things you need right now. As well as being great for your pocket, when you sell used school books it is good news for others; it’s environmentally friendly as it reduces paper waste, and it allows future students to get their hands on competitively priced learning materials – so everyone’s a winner! So don’t delay – get a fast quote for your books, and find out how much you could make!